I found this book in a pile of old books last weekend and I realised I had not read it. From the criminal who thinks he can get away with his crime/s, whether it be the perfect poison leaving no trace, the murdered body disposed of so easily. However tiny the clue, it will be more than enough for the forensic expert. We have all watched CSI, haven’t we? Crucial evidence can be deduced from a bloodstain or a fingerprint, it is possible to detect DNA (deoxyribonucleic acid) in the smallest scrap of clothing and vital clues gathered by electronic equipment, voice machines and lie detectors. 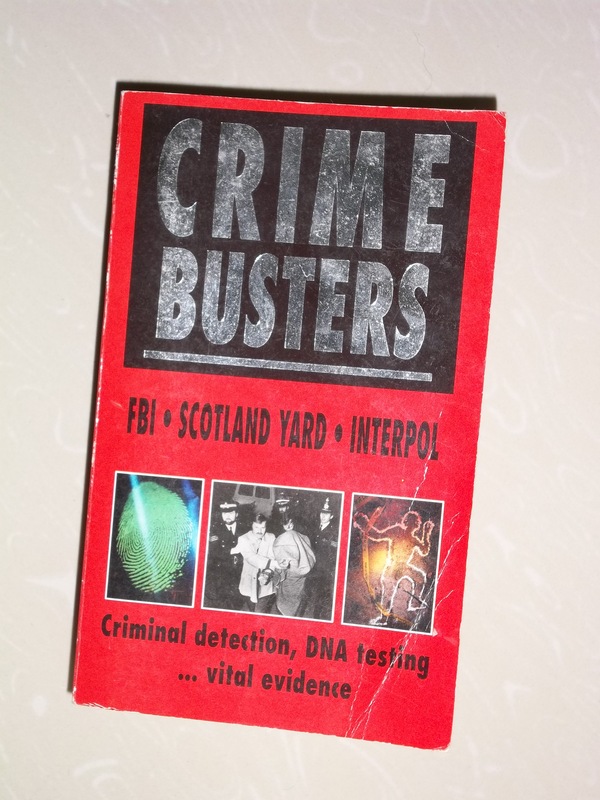 This book is the most interesting story of international criminal detection and the crime busting methods of the FBI, New Scotland Yard and Interpol.